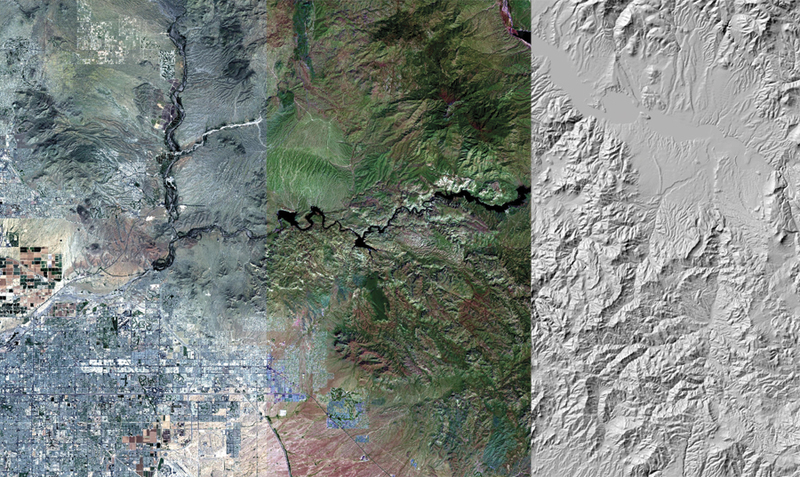 Working collaboratively with USGS, Esri hosted 40 years of Landsat Global Land Survey scenes in the cloud as dynamic image services for people everywhere to access. These image services take the multispectral imagery and process it on demand. 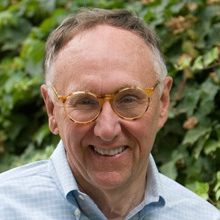 They can be used in a wide range of applications for visualization of different multispectral enhancements; computation of products, such as vegetation indexes; and dynamic change analytics. Millions of users have access to these services and can look through time and see how Landsat has documented changes on the earth’s surface. Esri also created an online Landsat analysis application as part of an initiative called Change Matters, which enables dynamic image processing of the entire planet. 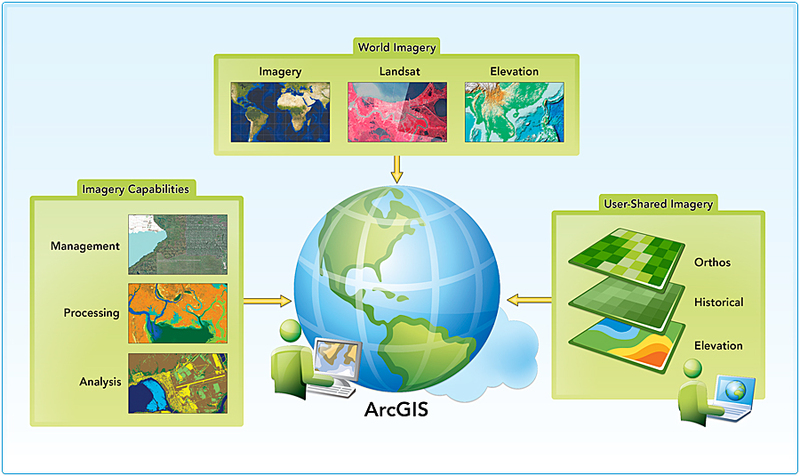 Esri also helped USGS stand up its own dynamic image services using the ArcGIS platform at the Earth Resources Observation and Science (EROS) Data Center for a USGS initiative called LandsatLook. This set of services allows users to zoom in to any location and see the full-resolution data of all the Landsat scenes available. In many places, there are more than a thousand scenes taken at different times, providing an unprecedented opportunity to visualize temporal change. Not only can people see how the planet is changing with LandsatLook, but they can also access the full metadata and, if required, download the multispectral scenes. These services provide access to the complete archive of all Landsat data, going all the way back to 1973 and including scenes from the Landsat Multi-Spectral Scanner (MSS). USGS updates the LandsatLook services as new imagery is released from the existing Landsat 7 satellite and very soon will be updating it with the new Landsat 8 imagery when it becomes available. A complete imagery solution through the ArcGIS platform.